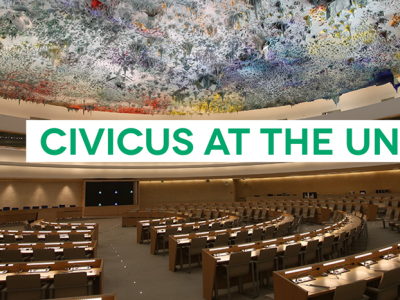 The Gulf Centre for Human Rights, the International Service for Human Rights and CIVICUS welcome the chance to engage in the process of the UAE’s UPR. 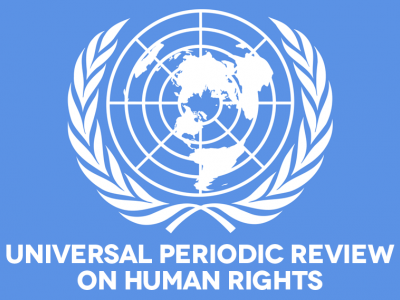 However, we are deeply dismayed that having gone through the UPR process for the third time, the conditions under which civil society operate are worsening, despite it being clearly an issue of concern in the last review. Since its last review, the UAE has not implemented any of the 17 recommendations relating to civic space. We regret that no recommendations pertaining to the full protection of the rights to freedom of expression, association and assembly were accepted by the government. Mr. President, the UAE continues to use Federal Law 6 of 1974 Concerning Public Utility Associations to interfere in the operations of civil society organisations. The law goes as far as allowing the Ministry of Labour and Social Affairs to send representatives to monitor meetings of CSOs. The UAE continues to use anti-terror laws to punish human rights defenders. The “’UAE94” - a group of political activists, human rights defenders, lawyers, academics, teachers and students – are still serving heavy sentences handed down in 2013, on spurious charges of attempting to overthrow the government. Journalists and researchers are still arrested, deported and jailed for carrying out their work. Ahmed Mansoor, who was jailed in 2017 for making posts on social media, was sentenced to 10 years in prison last month. Academic Nasser Bin Ghaith is also serving a 10-year prison sentence after he was arrested in 2015 for making posts on social media and continues to be denied access to medical treatment. Both men are believed to be held in solitary confinement. 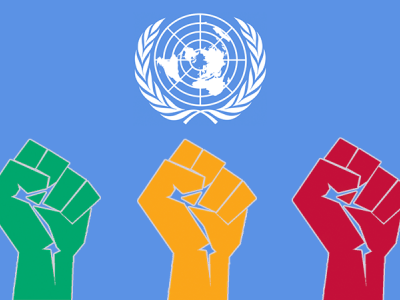 We call on the Government of the UAE to cease persecuting human rights defenders, reverse these draconian laws and create an enabling environment for civil society.